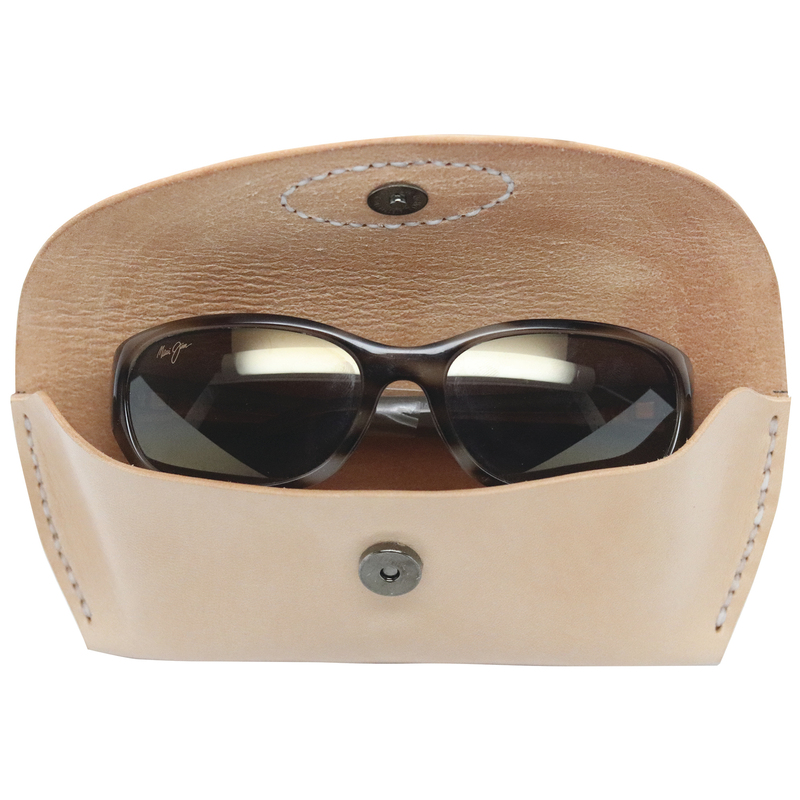 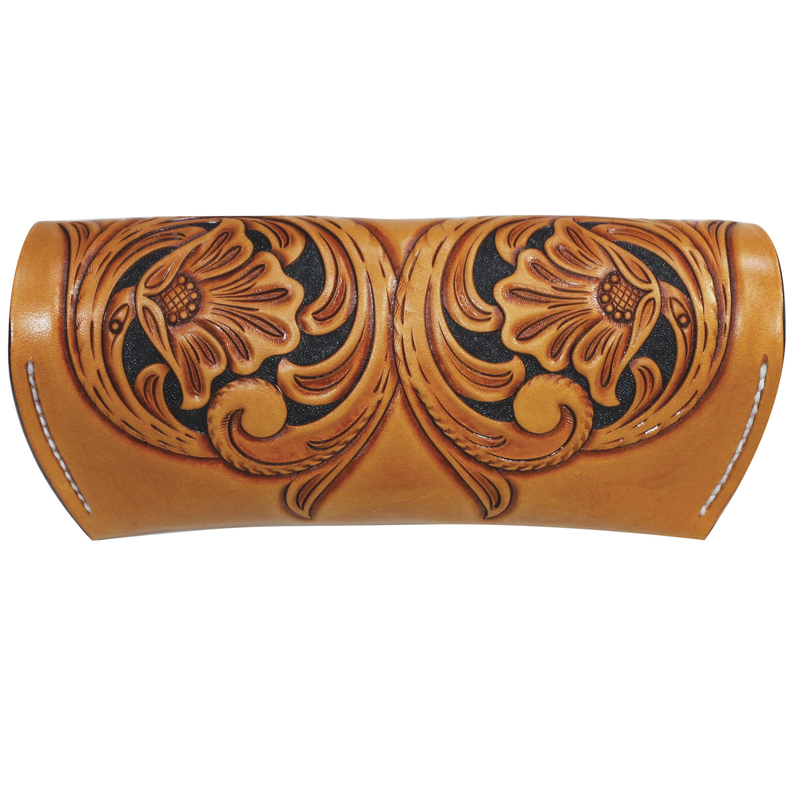 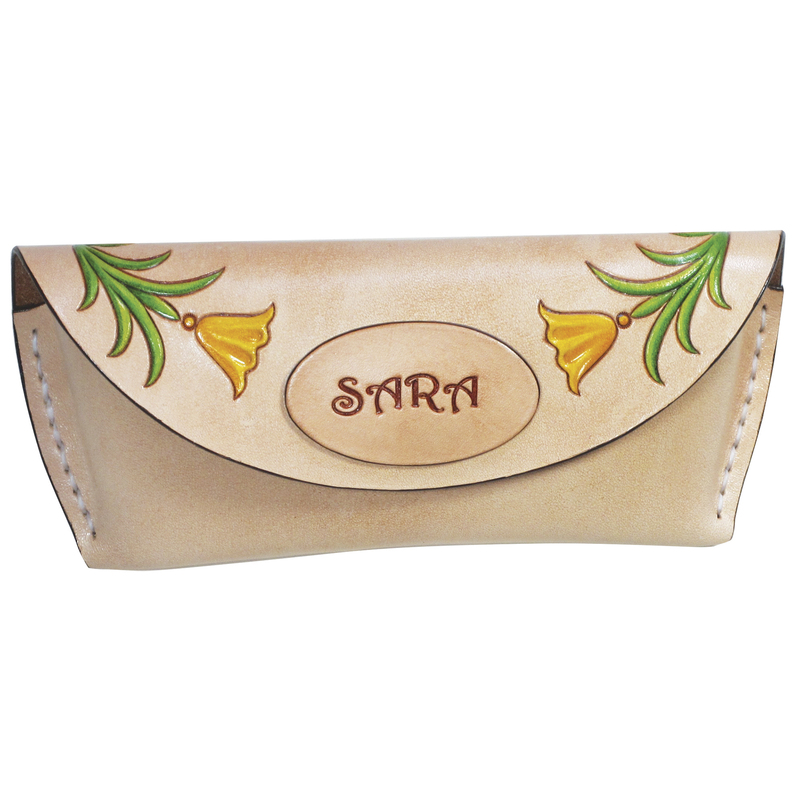 Protect your glasses in this sturdy leather case with magnetic clasp closure. 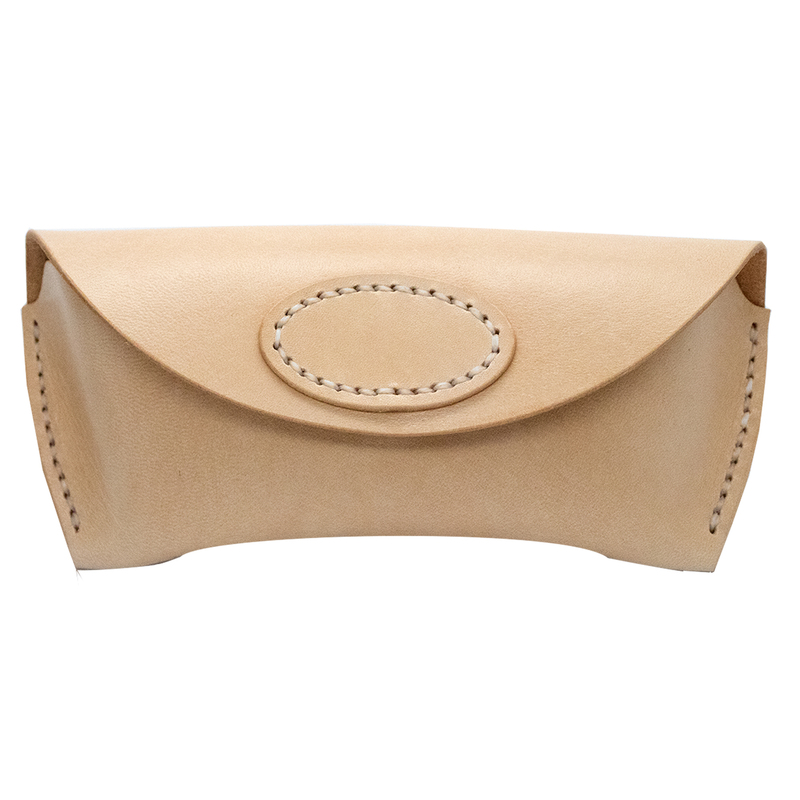 Kit includes un-punched premium tooling leather and step-by-step assembly instructions. 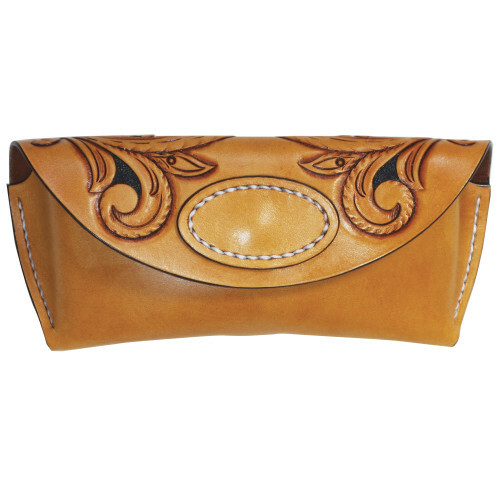 This kit is for intermediate leathercrafters that want an advanced, customizable kit that can be punched, stitched and assembled your way. Holds up to medium size glasses.